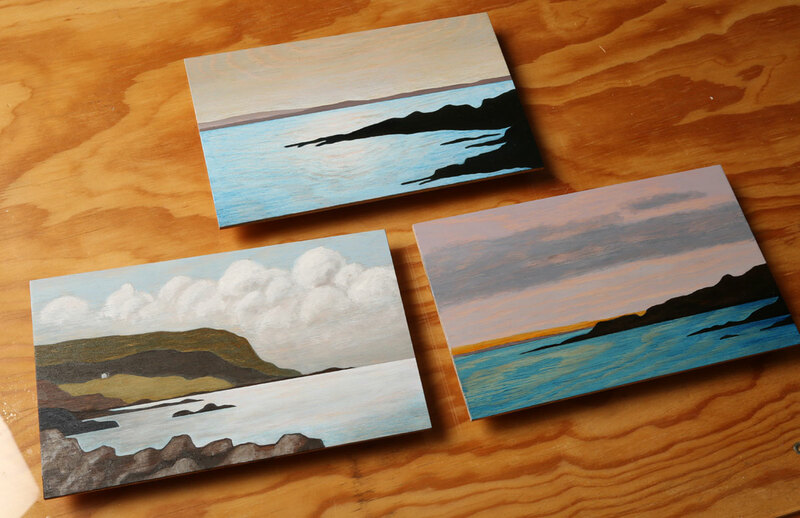 I have been working on a three more Arild coastal paintings. These are getting close. Now am starting a new, larger and much more ambitious piece. More about that later.